Poaching at the lakes of Shabla and Durakulak has always been one of the major problems for the wintering geese that significantly affect the numbers of the Red-breasted Geese and their behavior. 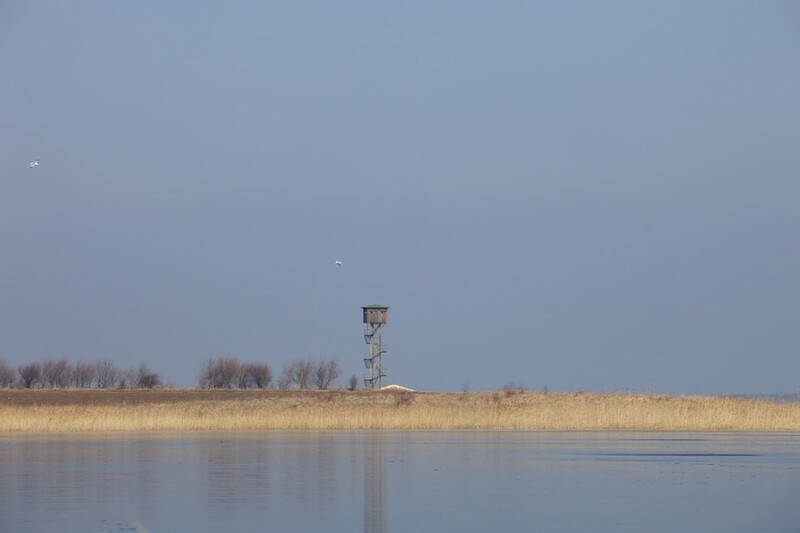 In the winter of 2009/2010 we implemented the project “Stop the Poaching at Durankulak Lake”. This project targeted the problem with poaching and illegal fishing in the protected area and tried to implement proven techniques for fighting these problems. 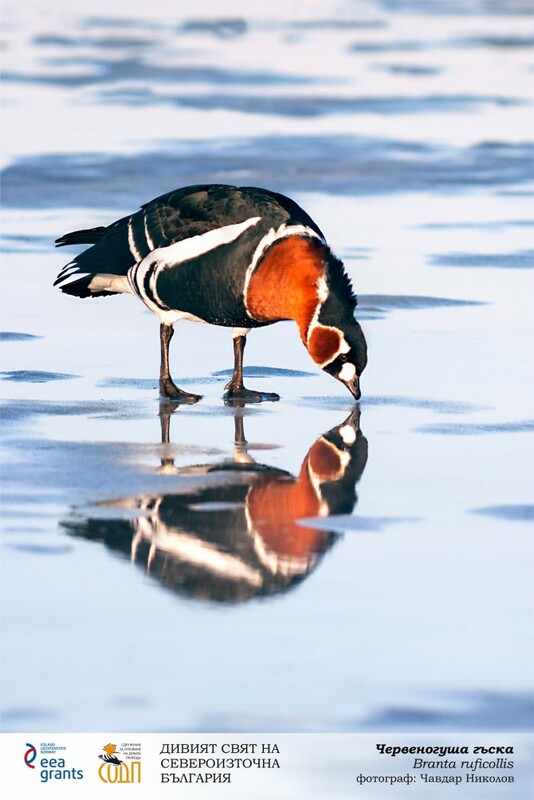 It involved thorough research on the levels and impact of poaching, especially concerning the globally threatened Red-breasted Goose. It also included the elaboration of a database to quantify the level and impact of poaching in the protected area and initialized environmental education activities for local children. Main objective of the project was to set the foundations of a broad anti-poaching campaign both locally and nation-wide. 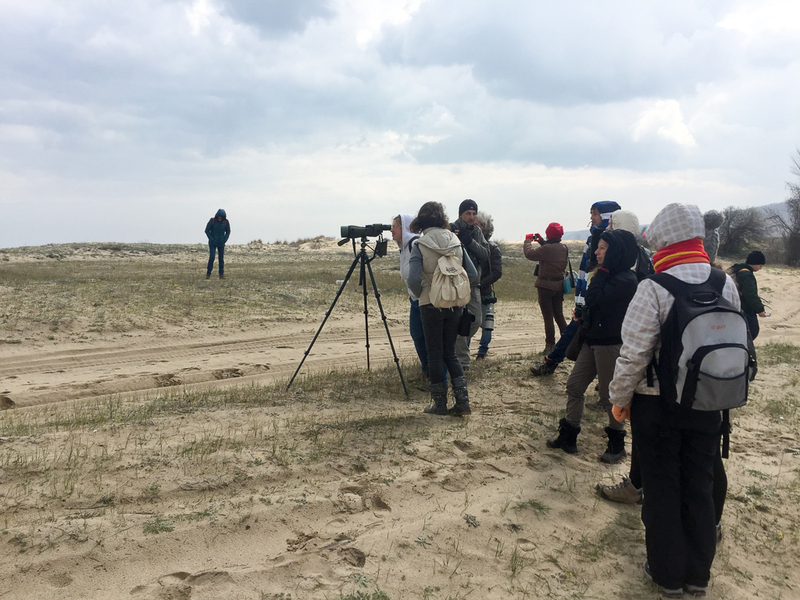 The project “Stop the Poaching at Durankulak Lake” was developed in the framework of the Nature Protection and Regional Development in South-East Europe (NatuRegio) Program. Every year during the winter months when hunting is allowed, we are trying to be present in the field as much as we can, especially on the hunting days, which are every Wednesday, every weekend and the official holidays. We send our volunteers to patrol, very often together with the official controlling bodies (environmental and forestry police). This winter alone (2017), we have prevented or stopped over 100 poaching instances.